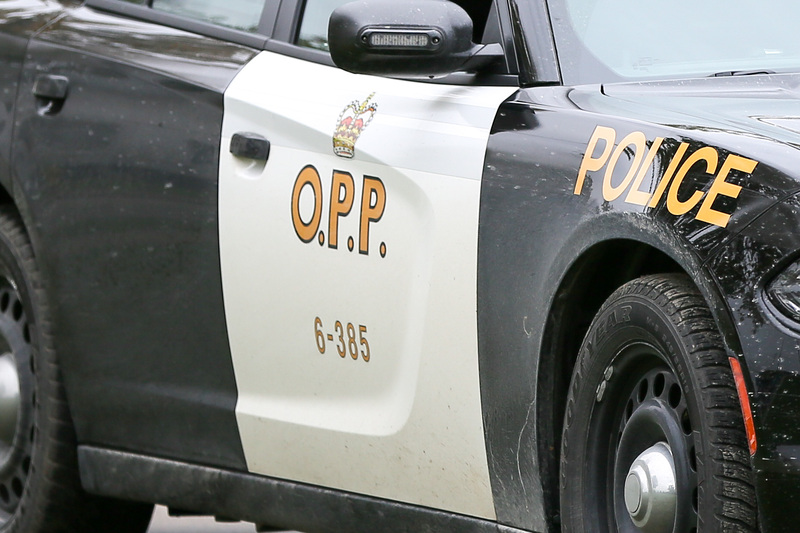 A Windsor man is facing several charges after he took off from the OPP down the 401. Police say that around 11:30am on March 24th, 2019 they received a report of an un-plated motor vehicle travelling at a high rate of speed westbound on Highway 401 east of Chatham. They soon discovered the vehicle had been stolen from the Brantford area. Several attempts were made to stop the vehicle, but the driver failed to pull over. The vehicle continued on Highway 401 into Essex County, exiting at Manning Road. Officers discontinued the pursuit in the interest of public safety. A short time later the suspect vehicle was observed at a service station at the intersection of County Roads 19 and 42. Officers attempted to affect an arrest on the driver, but upon seeing police, he re-entered the vehicle and sped away. The vehicle was again followed, and during an attempt to block the vehicle in, the driver of the vehicle made intentional contact with a police cruiser. Multiple officers eventually stopped the vehicle near the intersection of County Road 22 and Patillo Road and the driver was taken into custody without incident. No injuries resulted, and minor damage to one police vehicle was reported. Justin Elwood, 36 years of Windsor appeared at a bail hearing in the Ontario Court of Justice on March 25th, 2019, charged with three counts of flight from police, dangerous driving, possession of stolen property and two counts of driver under suspension.